In addition to the option of becoming an academic, there are many exciting career opportunities for applied anthropologists. Applied anthropology is any kind of anthropological work that is done to solve practical problems. 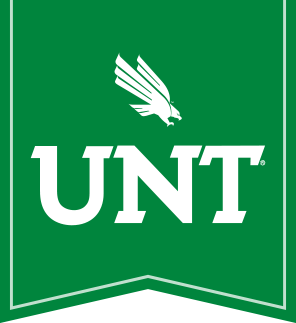 Submit applications for the UNT Master's Program in applied anthropology. Spring 2019 Registration is here! Check out our course offerings. Learn more about our newest student organization.